Color bursting through earth’s seams. Is coming through this cold. The treasures it’s been keeping. I am just happy to see buds! yay!!!! Even though it’s cold out and windy. Tomorrow going to find some loons, leaving the house at 6am! Yeah! Spring! Those bulbs are so reliable! yes they are! Hardy little plants. Thanks Brenda. Thank you Sonel! I am loving spring! Even though today is cold again. Warm weather will eventually stay! Thank you Robin. I just got accepted into an art fair that’s on May 4. I am just hoping the wind calms down by then! And the sleeting snow! 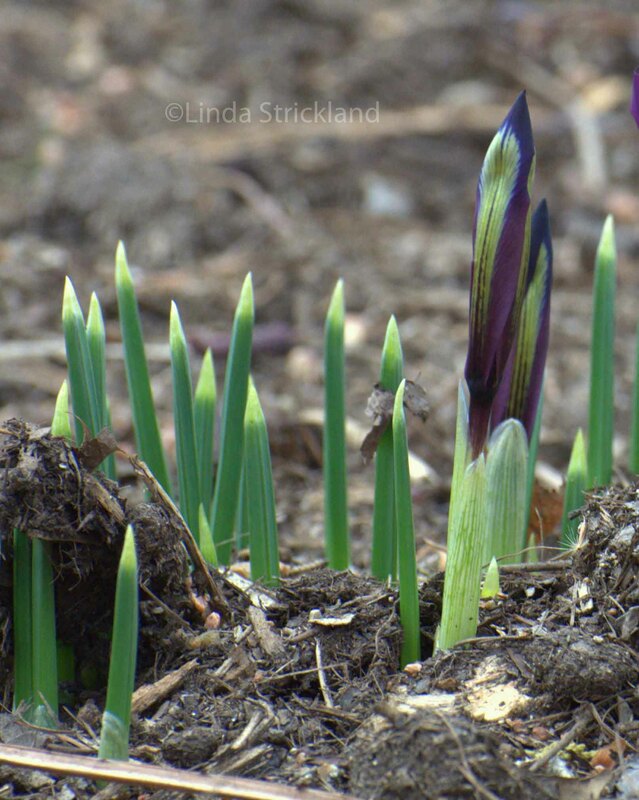 Linda, I really like how you described the birth of spring. It’s my favorite season, and it always makes me think of The Secret Garden (which I read in grade 4 so many springs ago). 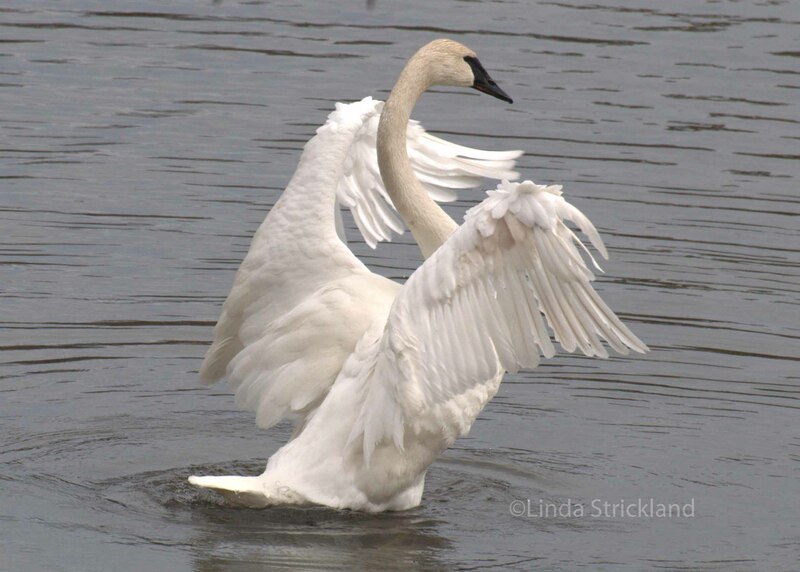 Your swan picture is so lovely. 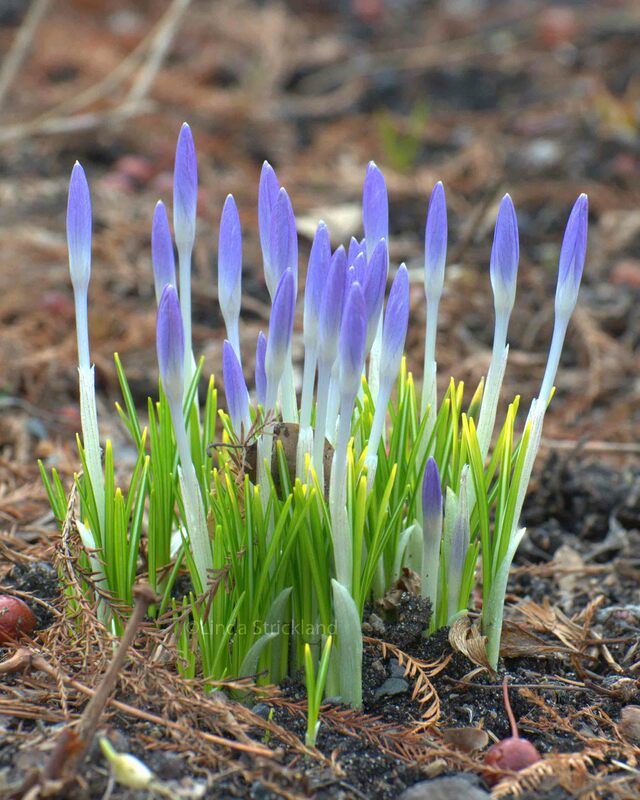 No matter how brisk the air, or how barren the soil, Love always finds its way to bloom…. Beautiful thought john! That’s a poem right there! Thank you so much Suzy for all your visits and kind words. This is my favorite time of year. So much is happening so fast.